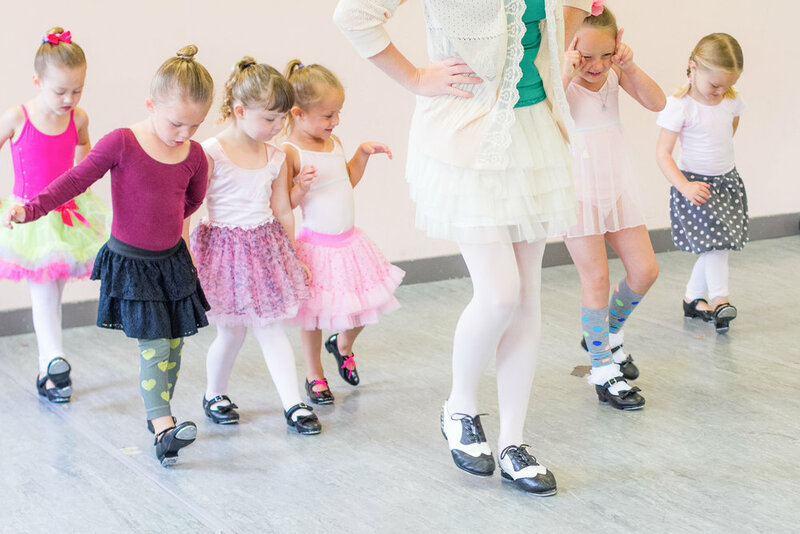 Required dance & tumbling attire varies from class to class based on genre and safety needs, for full details click here. Our favorite events of the year are our recitals! 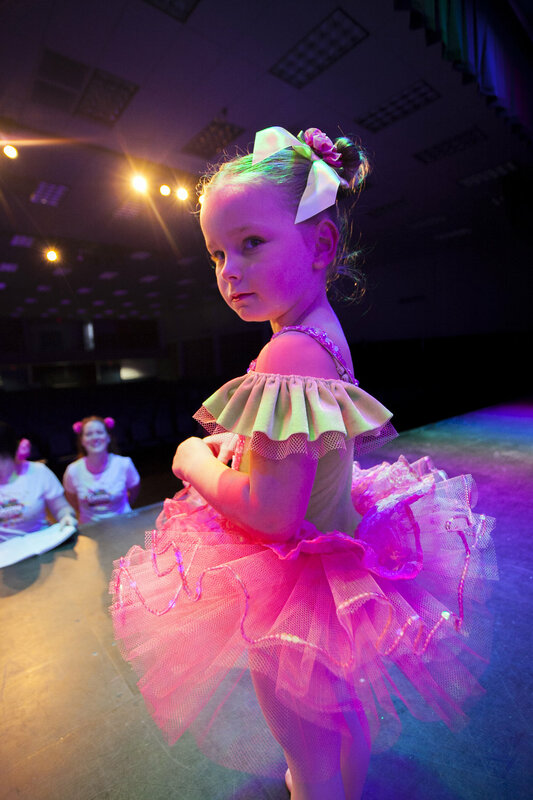 All of our preschoolers get to participate in semi-annual recitals at the Seaside Convention Center. Every December and June we showcase all the new things they've been learning throughout the year.